We spend a lot of time at the office, sometimes even during the holidays. And why not, work comes first after all! So why not put some effort to decorate the workplace too? 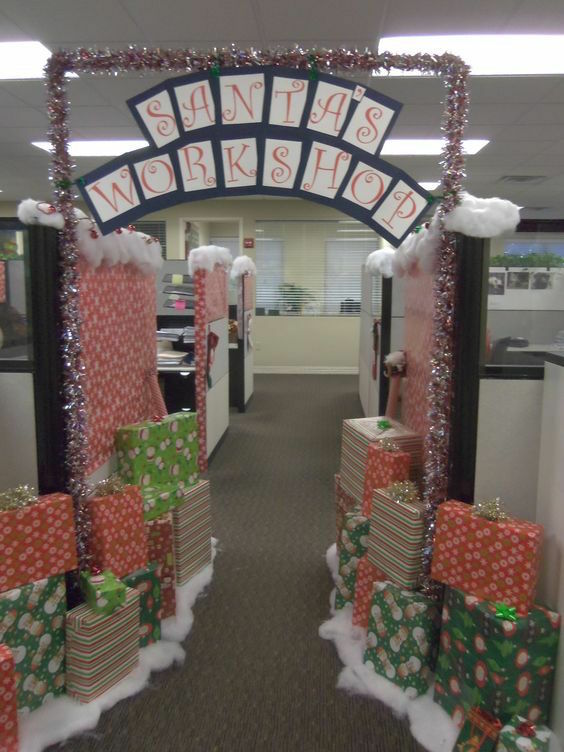 Decorating the office for the Holidays is a great way to spread festive cheer, lighten the mood, and bring the organization together. 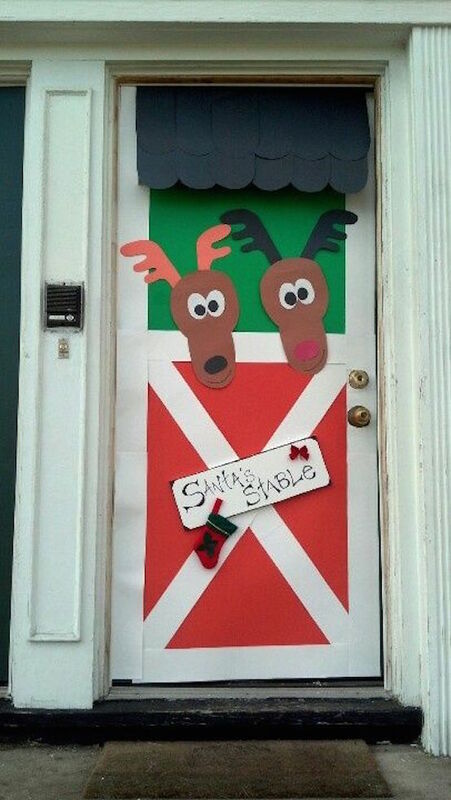 Today, we’ve gathered a list of 17 Best Christmas Office Decoration Ideas.